The threat of ‘the sword’ has special resonance for Syriac Christians. Syriac for ‘sword’ is Sayfo, the name they use to refer to the massacre they suffered in 1915, when tens of thousands of them were slaughtered. On Friday 19 July the Syriac Christians of Mosul, whose ancestors were the Assyrians with their capital at Nineveh on the bank of the Tigris opposite Mosul, were threatened with the sword, unless they converted to Islam or paid the jizya, a tax levied by early Islam on religious minorities. Beheading by the sword was the earliest form of capital punishment in Islam. This time, to escape such a fate, they are fleeing northwards in their thousands, mainly into Iraqi Kurdistan, whose Kurdish rulers do not define themselves or anyone else by religion. Islam is one among many religions and Kurdish schools there teach all religions equally. 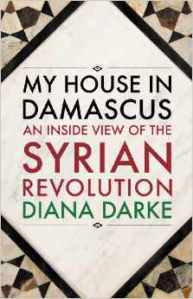 Nearly a hundred years ago, the Syriacs fled southwards from Turkey. 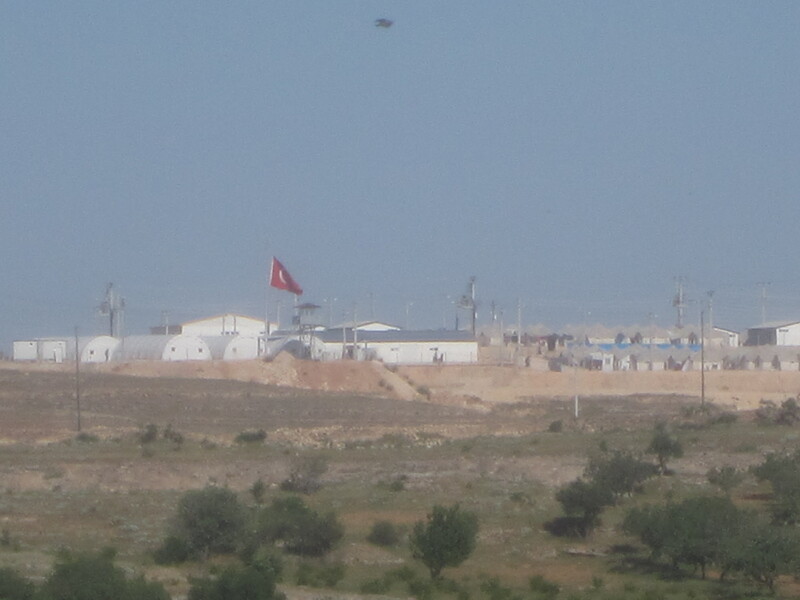 On that occasion their persecutors were mainly Kurdish tribesmen acting on the instructions of Turkish masters seeking to purge the Turkish state of non-Turkish minorities, but today their tormentors are fanatical fighters of mixed nationalities from the State of the Islamic Caliphate (formerly ISIS), who took control of Mosul, Iraq’s second city, on 10 June 2014. As Europe remembers the outbreak of World War One a hundred years on, the oft-forgotten group of Aramaic-speaking Christians has been gearing up for its own centenary. 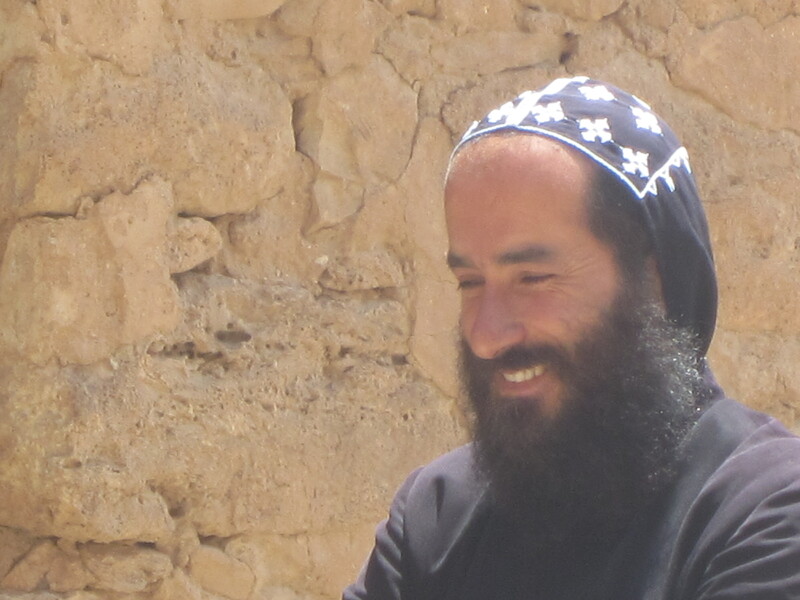 Their original heartlands are the region known as the Tur Abdin (‘Mountain of the Servants of God’ in Syriac), a remote corner of what is now southeast Turkey, where their churches and monasteries date back to the 4th century. As their anniversary approaches, this resilient community, helped by members of their increasingly active diaspora from Sydney to Stuttgart, has been resolutely fighting back. 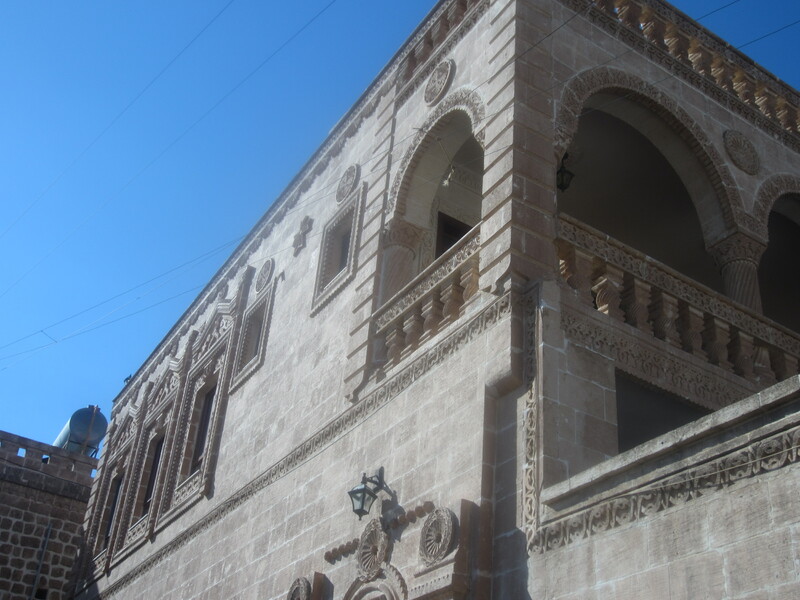 “No need for alarm clocks in Midyat. Every day in this ancient Syriac Christian town high on its plateau in southeast Turkey I am woken by goats bleating at my window and by cattle clattering past on cobbled streets. Kurdish children are herding them to nearby pastures from once elegant mansions that now serve as stabling. 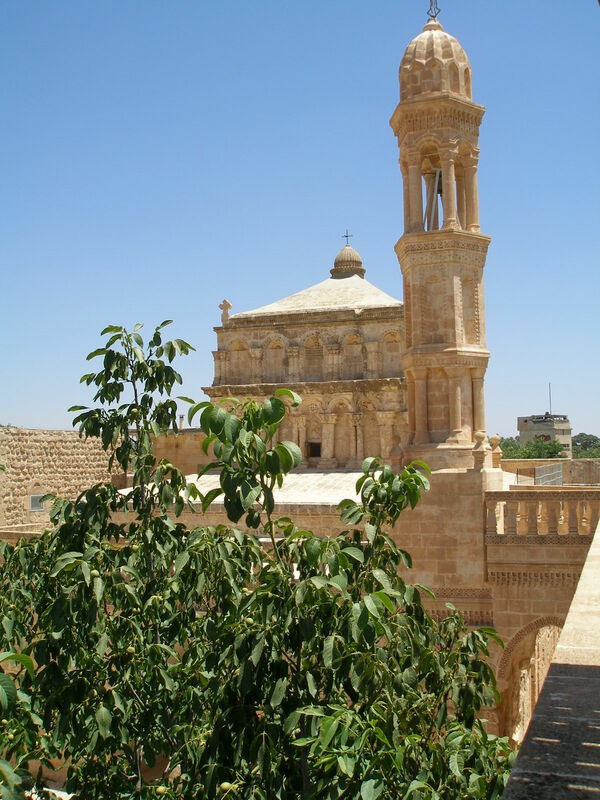 Rebuilding is a constant refrain in this region known as the Tur Abdin, where the Syriacs, one of the world’s earliest Christian communities, suffered heavily at the hands of the Kurds and Turks, especially in the 1915 massacres. At the village of Kafro I meet Niall, who has returned from 30 years in Stuttgart to help rebuild his community. An imposing row of large walled villas with a slightly fortified feel now flanks the single street. Alongside the ruins of the house where he was born, he has opened an al fresco pizzeria shaded by a nine-sided gazebo draped with vines. Multiples of three, representing the Trinity, are everywhere in the architecture here, and vines too hold deep spiritual significance, producing wine from the precious blood-stained soil. 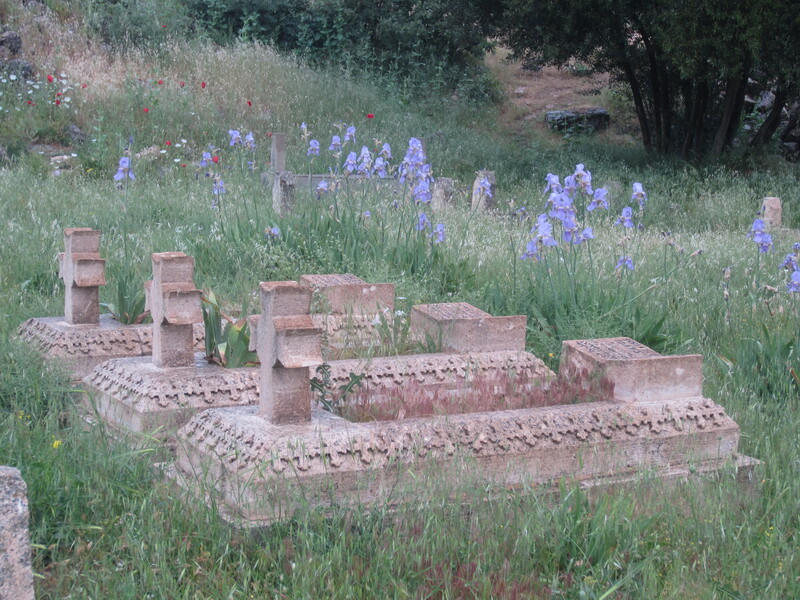 Traditionally each family planted just enough for its own modest consumption, but now some Syriacs have set up a wine factory imaginatively concealed in a mock mansion carved with friezes of grapes and wine glasses. Producing five reds and two whites to growing worldwide acclaim, its carefully chosen trademark Shiluh means ‘peace’ in Syriac. Back in Midyat, Gabriel is on the case. The refugee camp established on a nearby hill was intended just for Syriac Christians fleeing the fighting in neighbouring Syria, but so successful were they in being sponsored to leave, that only one family now remains. 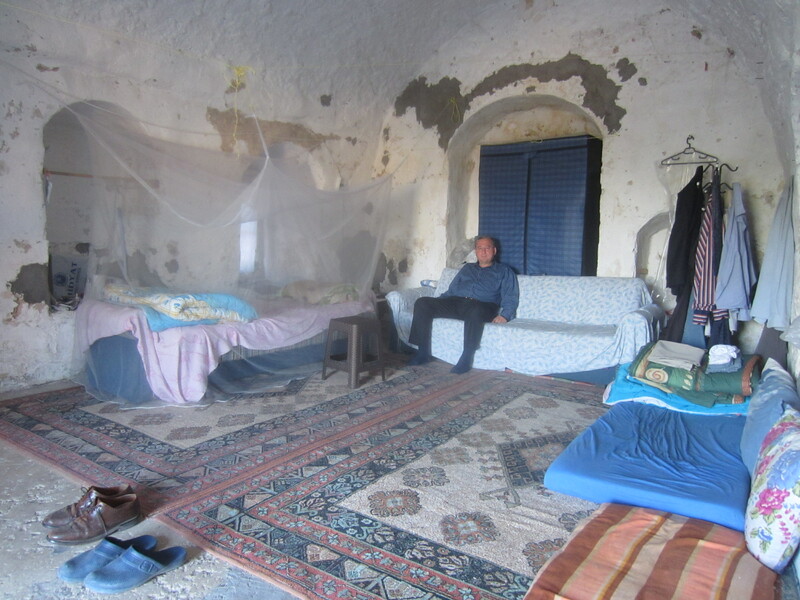 People like Gabriel took responsibility for the Christian refugees, many of whom have since moved west to Istanbul. Some have stayed in Midyat, like Maryam, a fair-haired beauty originally from Qamishli just across the border in northeast Syria. 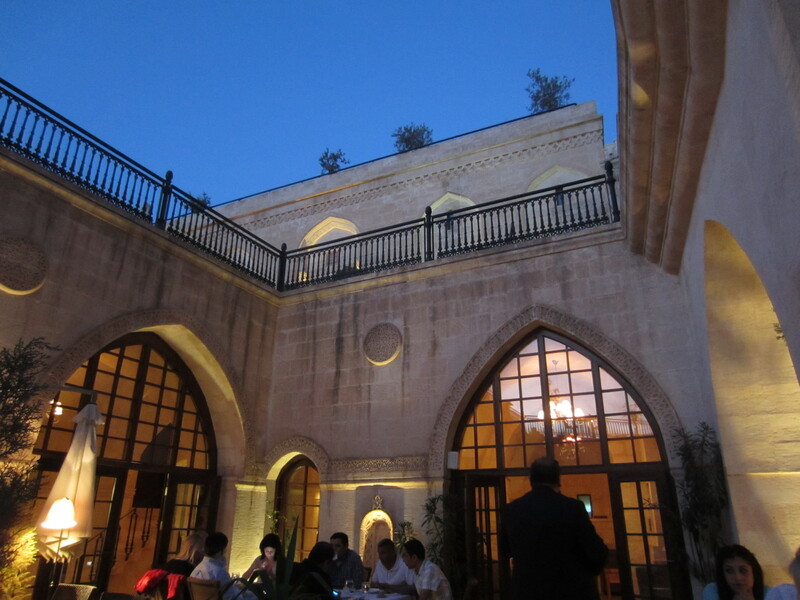 She now works as a waitress at one of Midyat’s magnificently restored Syriac mansions, converted to a 15-room hotel. As the centenary of their historic massacre, the Sayfo, approaches, long story short, maybe they will.